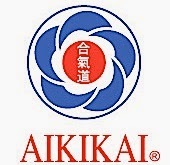 AIKICOSMOS : Is Aikido a sport? The immediate answer would be "No. 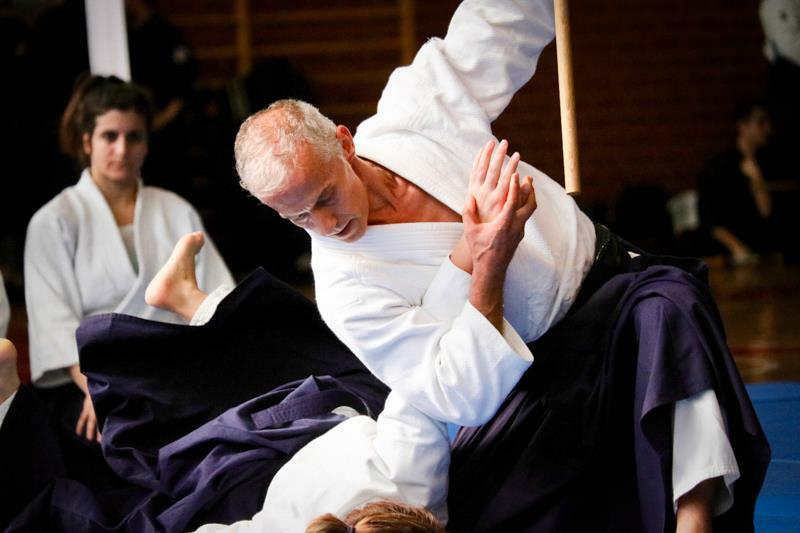 Aikido is not a sport". And that's because many people and sports bodies consider as a sport an activity whitch should have an element of competition and aikido as created by Morihei Ueshiba, the founder of aikido, and preserved from the current doshu bears no competive elements. Yet as the years pass, people and sports institutions have come to realise the negative results of placing competitions and tournaments at the heart of sports, as a dominant element. Thus today the precise definition of what separates a sport from other leisure activities varies between sources. According to Council of Europe, European Sports Charter, article 2.i, "'Sport' means all forms of physical activity which, through casual or organised participation, aim at expressing or improving physical fitness and mental well-being, forming social relationships or obtaining results in competition at all levels." While according to the United Nations “Incorporated into the definition of ‘sport’ are all forms of physical activity that contribute to physical fitness, mental well-being and social interaction. These include: play; recreation; organized, casual or competitive sport; and indigenous sports or games.” -United Nations Inter-agency Taskforce on Sport for Development and Peace. Sport is generally recognised as a system of activities which are based in physical athleticism or physical dexterity, with the largest major competitions such as the Olympic Games admitting only sports meeting this definition. Yet, the International Olympic Committee (IOC) through ARISF (Association of IOC Recognised International Sports Federations) has recognised both chess and bridge as bona fide sports. 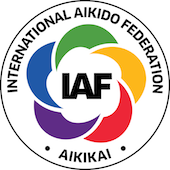 Since 1984 aikido is recognized as a full member by GAISF (Global Association of International Sports Federations) - one of the biggest international sports federations in the world after the International Olympic Committee, and by the International World Games Association (IWGA), as it can be seen as an athletic activity. 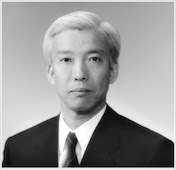 However, during global sports events, aikido participates only with a series of demonstrations.